The EU is stepping up its efforts on common defence policy and a “coalition of the willing” could quickly deploy EU troops and promote common defence projects. EURACTIV Germany reports. How under threat is Europe? The question has worried European security policy lawmakers for some time and the events of 2016 have escalated concerns. 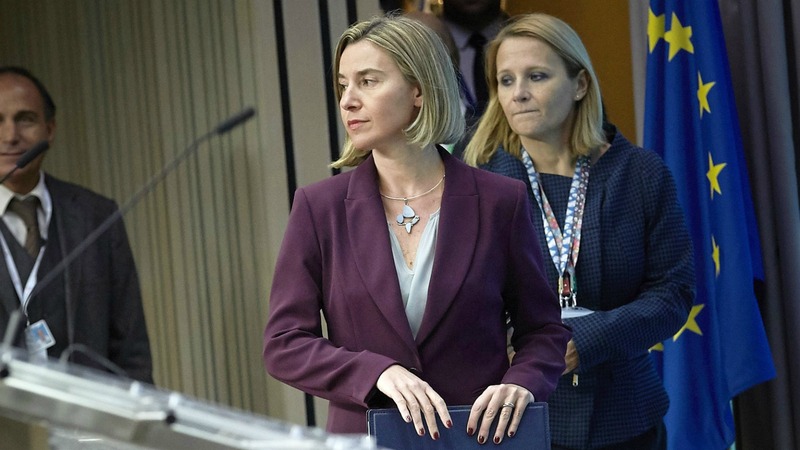 Back in June, EU High Representative Federica Mogherini presented her Global Strategy, which called for an EU-wide integrated security community to tackle instability on Europe’s doorstep. Another white paper produced by the German and French foreign ministers a few months later warned against an “erosion” of the EU and called for stronger military cooperation between member states. It wasn’t so long ago that the EU won the 2012 Nobel Peace Prize, but now it is having to look inwards and outwards, as the terrorist attacks in Paris and Brussels, as well as the annexation of Crimea by Russia, illustrate. A report recently discussed in the European Parliament’s Foreign Affairs Committee shows how far Brussels has moved forward with the idea. Hardly any other EU document better describes how the perception of European security politicians has changed in reaction to global events. It alleges that the EU is now “surrounded by an arc of instability”, which includes “terrorism, massive refugee flows, or disinformation campaigns”. The report also adds that since international relations are now dominated by power politics again, “defence and deterrence capabilities” are crucial when it comes to diplomacy. It concludes that the EU has to use its “unrivalled soft power with hard power”. How the EU wants to deploy this “hard power” has also been addressed. A revamped European Defence Union would bring together national troops under the EU’s battlegroup concept, in place since 2007, but the goal would be to have permanent units, independent of any lead nation. EU ministers approved a common defence plan yesterday (14 November) despite sharp differences over how far it should go, as Donald Trump’s election win stoked fears about Washington’s commitment to European security. The critical lever for the Defence Union is the so-called Permanent Structured Cooperation (PESCO), provided under the Lisbon Treaty. PESCO allows the EU member states to cooperate on military matters without needing a unanimous decision from the European Council. Foreign Affairs Committee Chairman Elmar Brok (EPP) called it a “coalition of the willing”. He told euractiv.de that a decision should not need “all 27 countries” and that if states do not want to participate, “those who want to, can”. Brussels hopes that this coalition will speed up the deployment of EU troops to crisis zones. A civil and military operations headquarters has also been touted as a way of ensuring the effective running of joint missions. 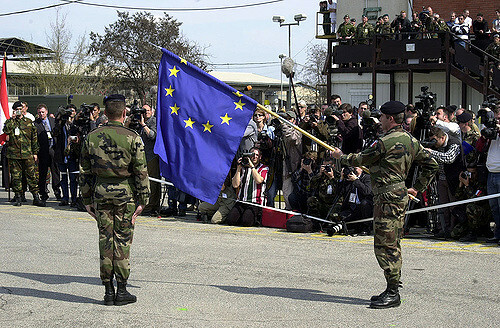 However, as EU politicians are keen to emphasise, we are still a while off from an EU army. 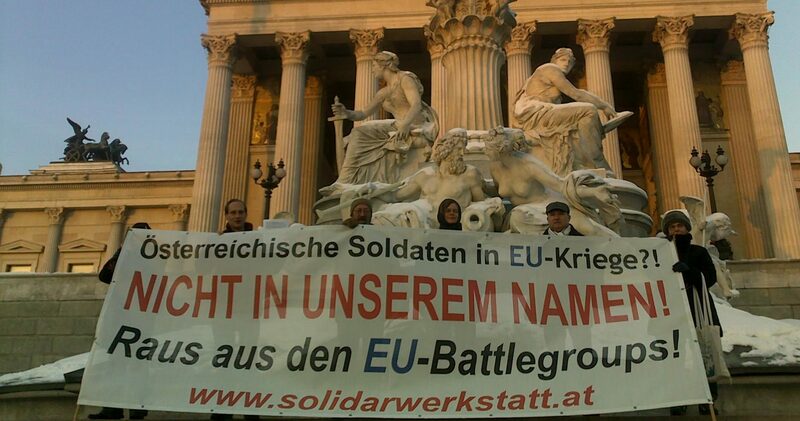 Nevertheless, MEP Michael Gahler (EPP) told EURACTIV that this is the chance to “build a European force”, comprised of soldiers from national armies. The Defence Union would not only allow EU countries to intervene in crises in Africa or the Middle East more quickly, it would also make huge savings through armament project agreements. “We have 38 different armoured transport vehicles in the EU, that’s a waste of money,” Brok told EURACTIV. That is why joint planning on procuring new military equipment has been suggested, which would also have the benefit of addressing disparities between member states. “We can no longer fight alongside the Americans,” warned Brok. “They are a decade ahead of us in terms of equipment,” he added. Since 2003, the EU has carried out 17 civil and military missions, with a mandate that extends from training local troops in Mali to fighting pirates off the coast of Somalia. To date, no EU troops have been involved in any war. Common defence research is also set to play a crucial role in Europe’s new defence structure. 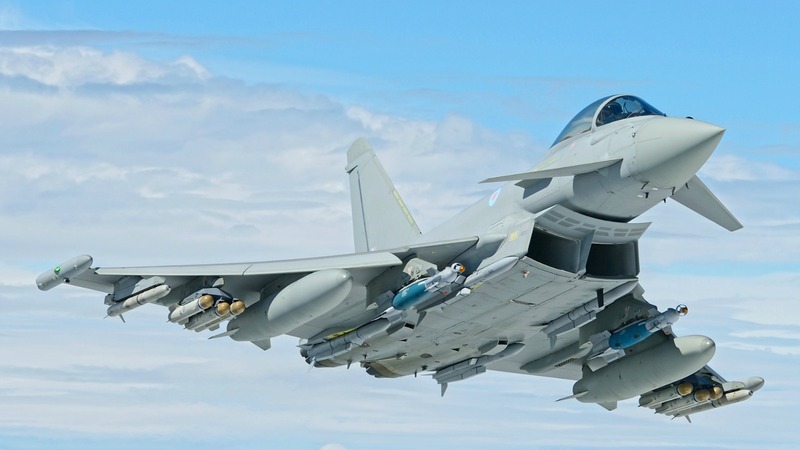 The goal is for Europe’s defence industry to compete at an international level, to the point where it will no longer have to rely on third-party involvement. The EU has earmarked an initial €90 million for preparatory action. A further €500 million will be provided annually by the member states from 2021, as part of the European Defence Research Programme. The programme would be the first of its kind in the EU: the member states and central institutions have not previously been able to agree on funding this kind of research from the EU’s budget. According to the European Defence Agency (EDA), the venture would have been “unthinkable a few years ago”. Which specific projects would benefit from the proposed funding is not yet clear. An EDA pilot project will give a clearer indication of where Brussels will have to play catch up, in terms of research. In addition to research on unmanned aircraft systems (RPAS) and mobile reconnaissance robots for urban warfare (SPIDER), a third consortium was commissioned in October to look into autonomous monitoring platforms. The Unmanned Heterogeneous Swarm of Sensor Platforms (EuroSWARM) is a planned command architecture that will bring together a “system of systems”, including sensor networks. Any kind of weaponry has been precluded from the project. EDA sees it as a viable opportunity to “deal with critical European and global challenges such as border control or surveillance-security”. The three projects have a budget of €1.4 billion and the EDA heralded them as the “precursor of a new era”. How fast and consistently Brussels will be able to launch this new era of robust defence policy will remain to be seen. Given growing global crises and the immense doubts raised over transatlantic relations by Donald Trump’s election victory, more coordination between the often fractious EU members is top of the wishlist. The UK has an own defence so why not the E.U. ! Really nothing against it !Just go ahead for it ! Go go go !